Ciena has unveiled Blue Planet Manage, Control and Plan (MCP), providing real-time software control and advanced visualization across Ciena’s packet and packet optical portfolios. 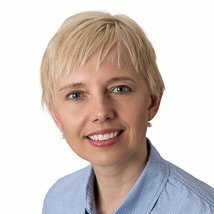 Marie Fiala of Ciena’s Blue Planet team highlights three key areas where MCP represents a quantum leap forward in the evolution to simplified, modernized network operations. Most network operators wrestle daily with fragmented software tools that resolve only small subsets of the challenges they face in maintaining high performance, highly available networks. Much like having blinders on, they can only see a slice of their network at any given moment. Operators need help maintaining network performance to keep pace with user demands for always-on, accessible-anywhere applications: everything from video streaming, to the Internet of Things, to mobile broadband and cloud services. They need the best possible tools to make quick, informed decisions about how to optimize network utilization and performance. To achieve speed and simplicity, they also need to visualize and integrate network and service management, control and planning using a single pane of glass. Fast, efficient network operations will help them quickly rollout services across their underlying Ciena infrastructure. And that will improve customer satisfaction and boost the bottom line. 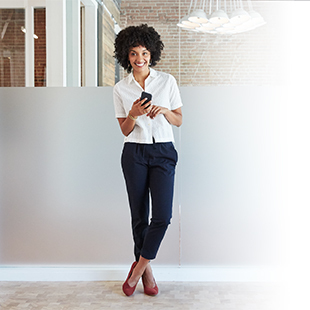 Ciena’s Blue Planet Manage, Control and Plan (MCP) software, unveiled today, was designed to bring together all aspects of network operations within a single, unified interface. By providing customers real-time software control and advanced visualization, Blue Planet MCP enables network operators to drive service agility across Ciena’s packet and packet optical portfolios. It gives operators the full picture of their network. By providing customers real-time software control and advanced visualization, Blue Planet MCP enables network operators to drive service agility across Ciena’s packet and packet optical portfolios. 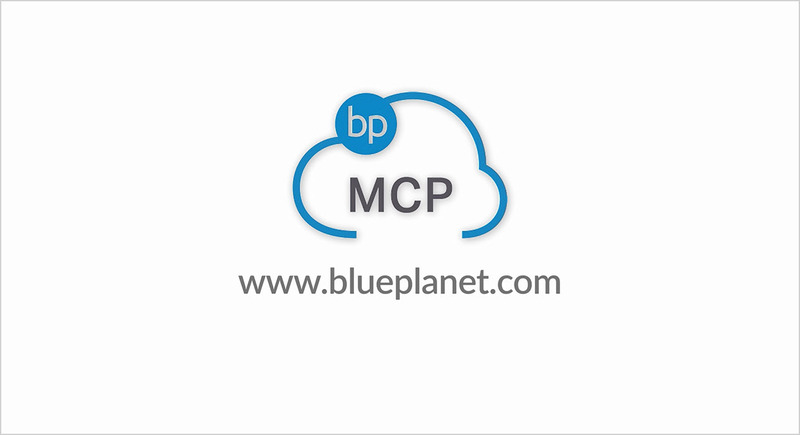 1) MCP increases service agility -- With Blue Planet MCP’s automated, multi-layer service provisioning and monitoring, operators gain end-to-end control of their network services. With one click they can also get detailed visibility into the underlying network infrastructure. This means that they can rapidly fulfill customer service requests and deploy them across the network. Operators also have real-time performance and utilization data at their fingertips to quickly troubleshoot performance issues and assure the highest level of service quality. Real-time analysis based on key performance indicators can help ensure the network satisfies required service bandwidth and quality demands. And that keeps customers happy. 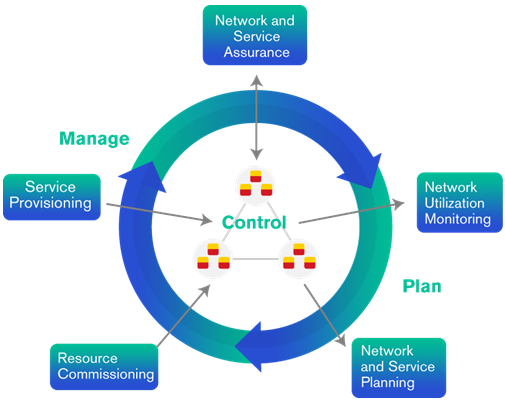 2) MCP unifies the full network and service management lifecycle – Network operators can quickly and accurately manage the full service lifecycle across Ciena network resources, through an intuitive user interface. Much like casting off blinders, they can clearly view all network resources and deployed services, end-to-end. And this brings significant operational efficiencies. In addition, MCP features online capacity planning driven by dynamic network data analysis. This helps optimize infrastructure utilization today, and ensures the network can satisfy customers’ bandwidth and quality demands tomorrow. 3) MCP leverages Ciena’s Blue Planet open and extensible architecture -- Based on open-source technologies, Ciena’s Blue Planet platform boasts a rich user interface, open APIs, elastic scalability and the flexibility of micro-services. MCP leverages those platform capabilities to resolve the challenges of monolithic, slow network operations. In contrast, MCP’s open interfaces promote rapid integration with business and operations support systems (B/OSS), along with software-defined networking (SDN) and network function virtualization (NFV) platforms. 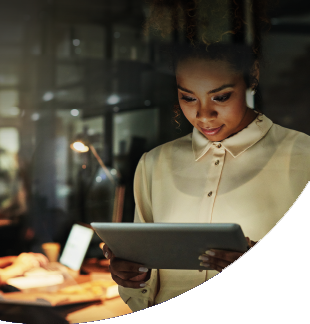 By embracing MCP, Ciena customers can more easily adopt strategic SDN/NFV technologies to keep pace with growing capacity and evolving service demands. 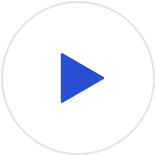 The Blue Planet platform is extensible to multi-vendor, multi-domain service orchestration across networks that are comprised of both physical as well as virtual network elements. 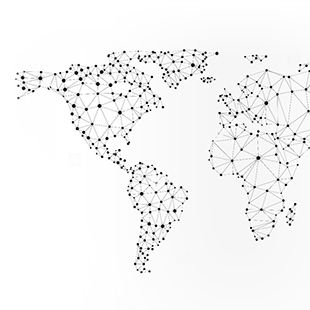 With greater visibility into the depth and breadth of their networks, Blue Planet MCP helps network operators plan, provision and activate optical and packet services across their Ciena network infrastructures. By analyzing network data holistically, using a full picture view, network operators can make faster, better-informed operational decisions. This accelerates the pace of service delivery to keep customers happier and open new revenue opportunities, now and in the future.